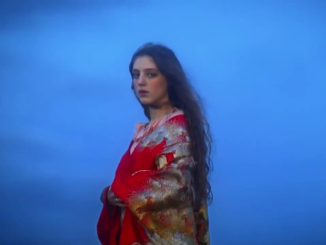 Birdy has revealed a fantastical new video for her current single ‘Keeping Your Head Up’. 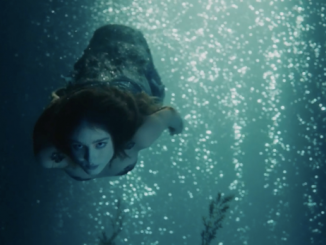 The enchanting video sees Birdy moving through a mysterious and dreamlike world full of interesting and unusual characters. The single is now on the A list at Radio 1. The new album ‘Beautiful Lies’, written by Birdy, will be released on March 25th. 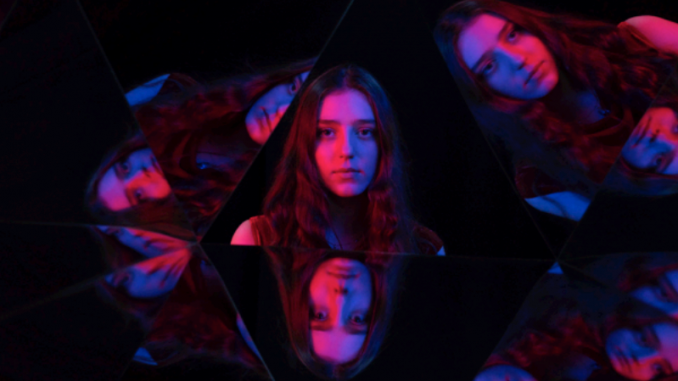 Birdy co-produced 6 of the tracks on the album. Producing credits go to Jim Abbiss (Arctic Monkeys/Adele) and MyRiot (London Grammar) while mixing duties were taken on by Craig Silvey (Arcade Fire/Florence and the Machine). Birdy will play a special intimate show at London’s Oslo on February 9th – the show sold out in under 2 minutes.